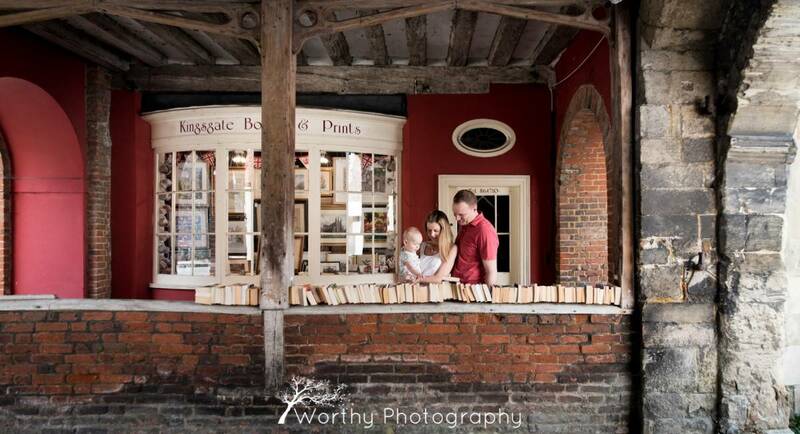 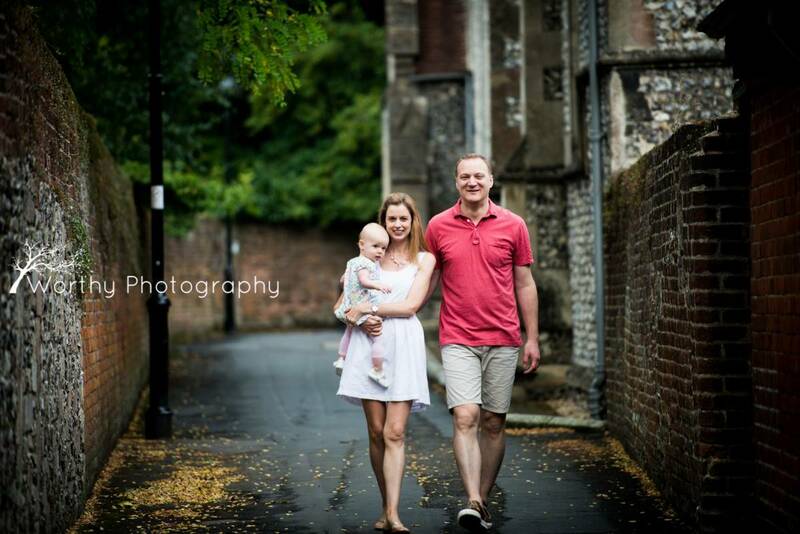 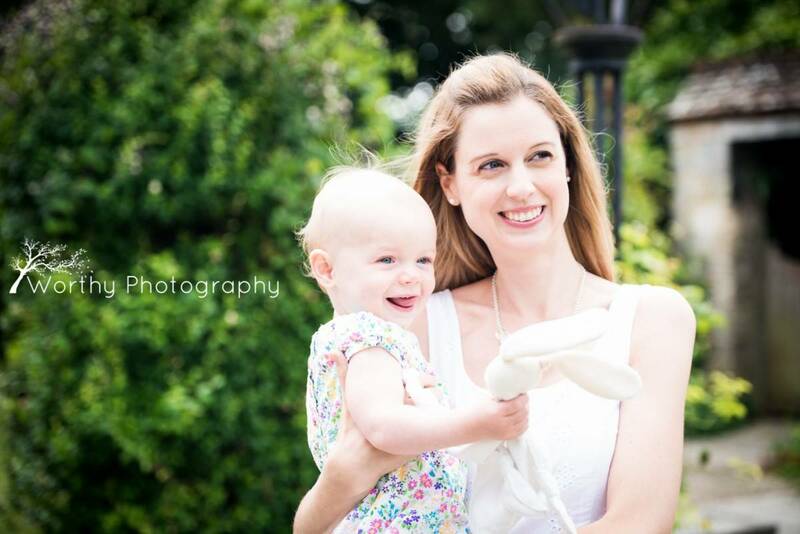 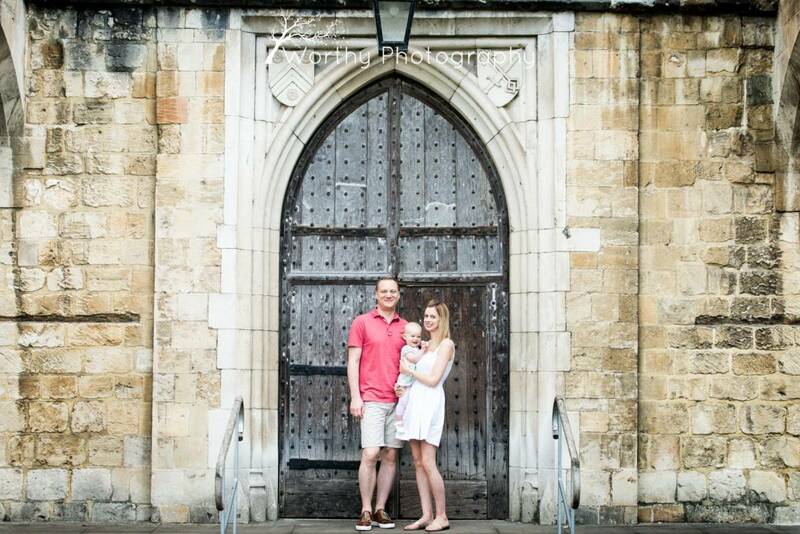 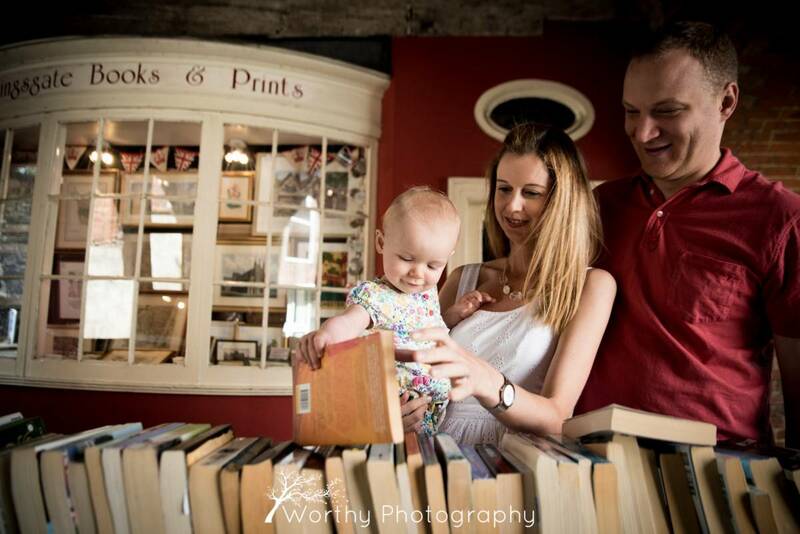 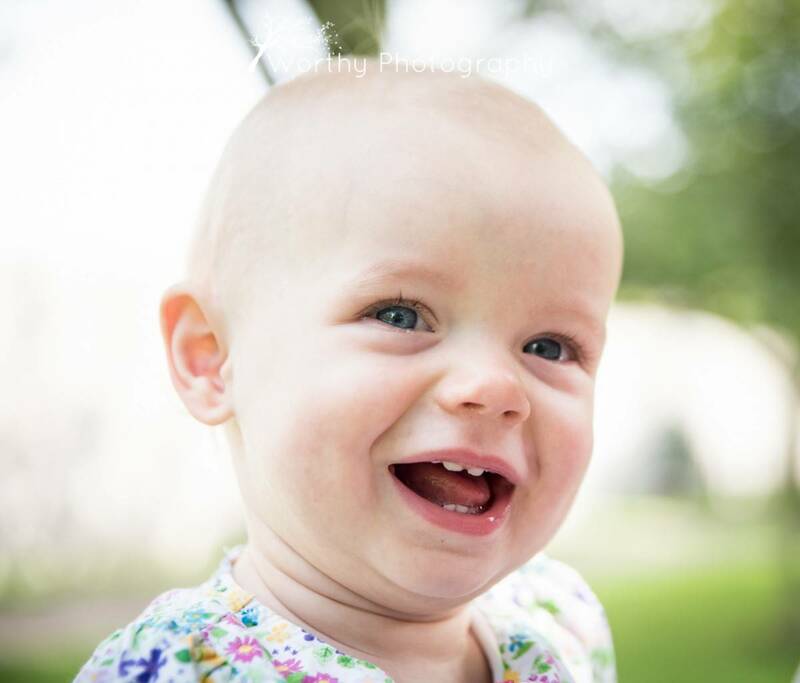 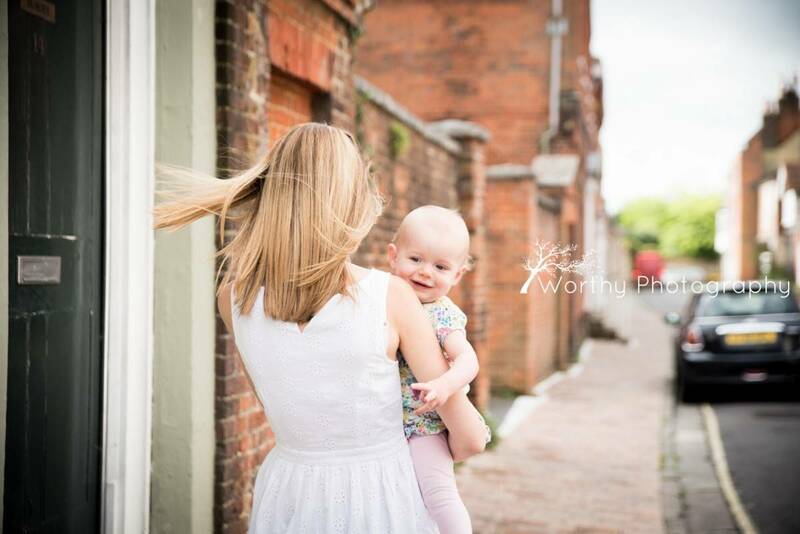 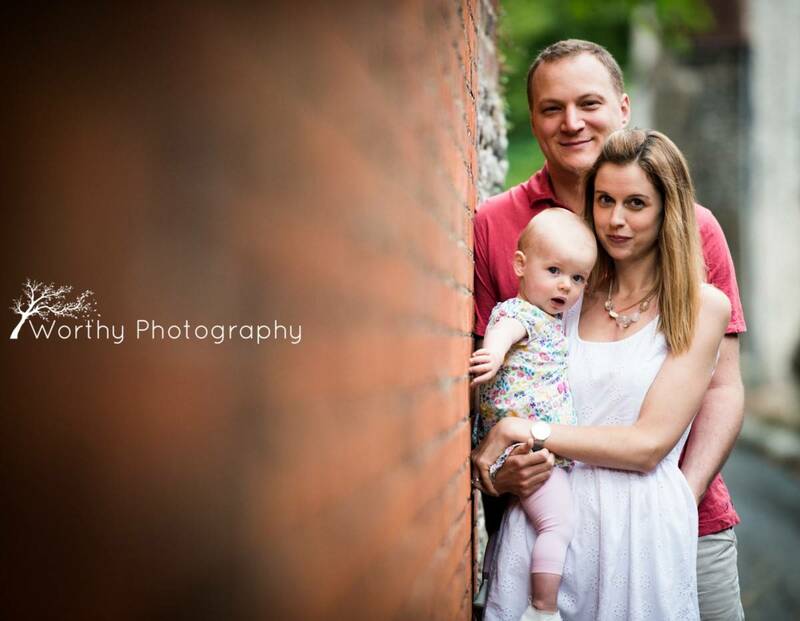 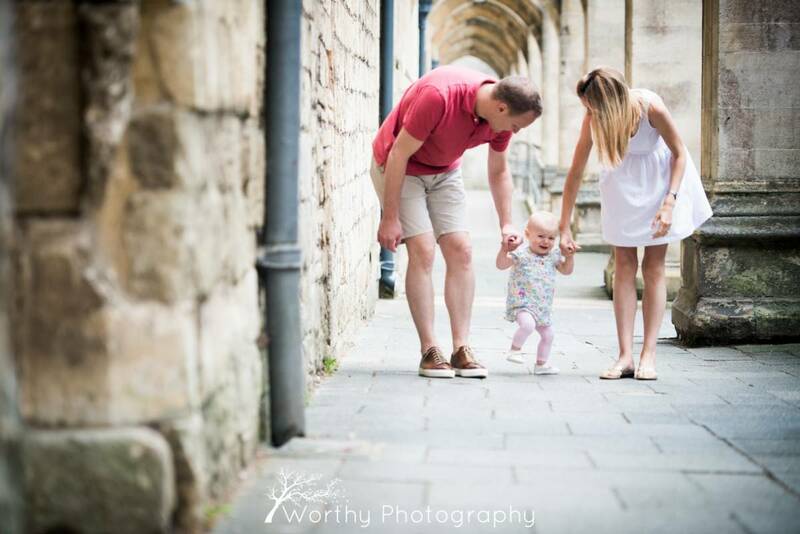 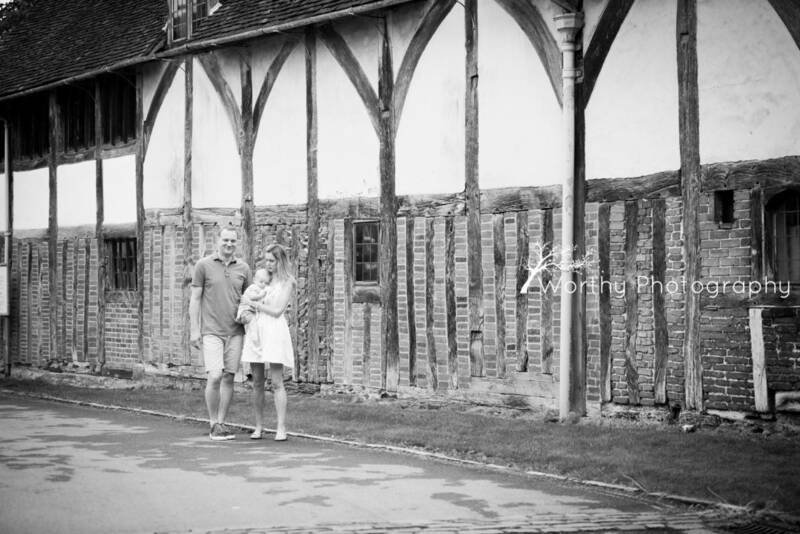 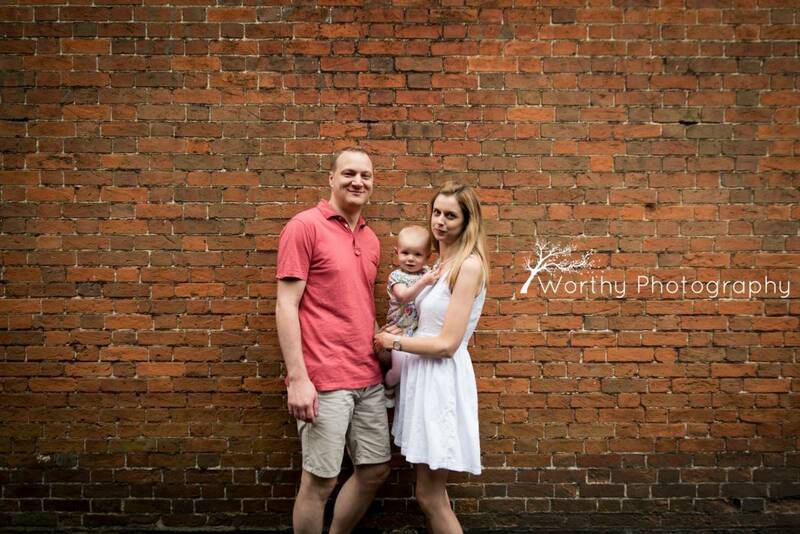 I had the pleasure of meeting up with the Beleck family again for A Winchester Family Photo Session with baby Isla. 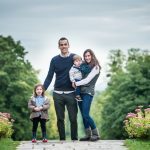 I first met them last year when we went for a lovely walk around Mottisfont, with Isla who was just 6 months old back then. 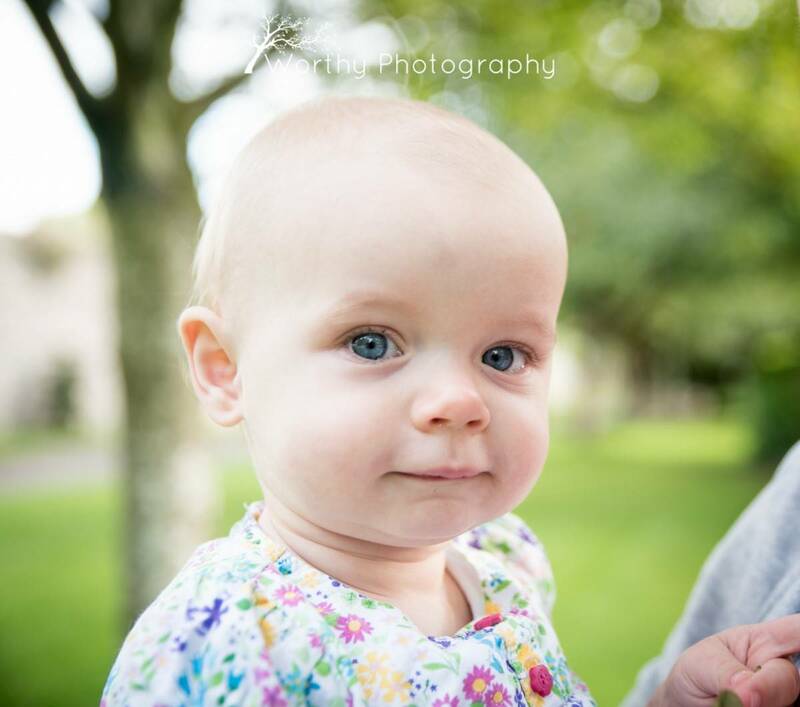 She is now 14 months old and it was lovely to see Mum and Dad again, and see how Isla is growing up. 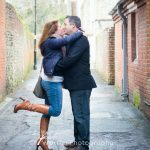 This shoot was particularly nice as we met up in Winchester outside the cathedral at 9am on a Monday morning, so it was lovely and quiet, no tourists and no shoppers yet! 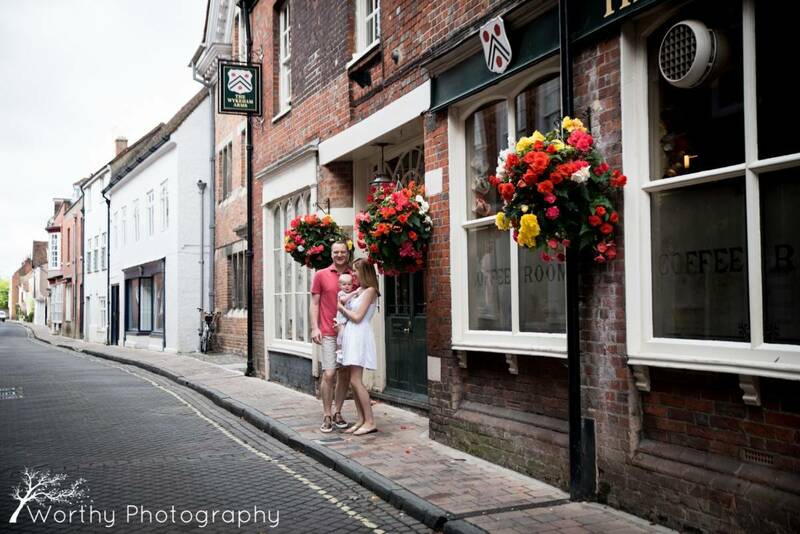 We took a walk around the back of the cathedral, past Pilgrims School, took some photographs outside Kingsgate Books, outside The Wykham Arms, along Kingsgate Street. 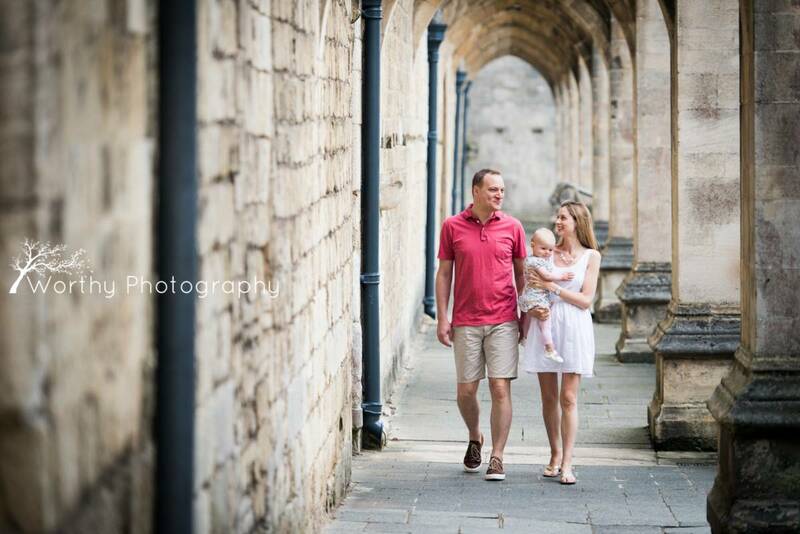 We then headed down to the river for some final photographs there. 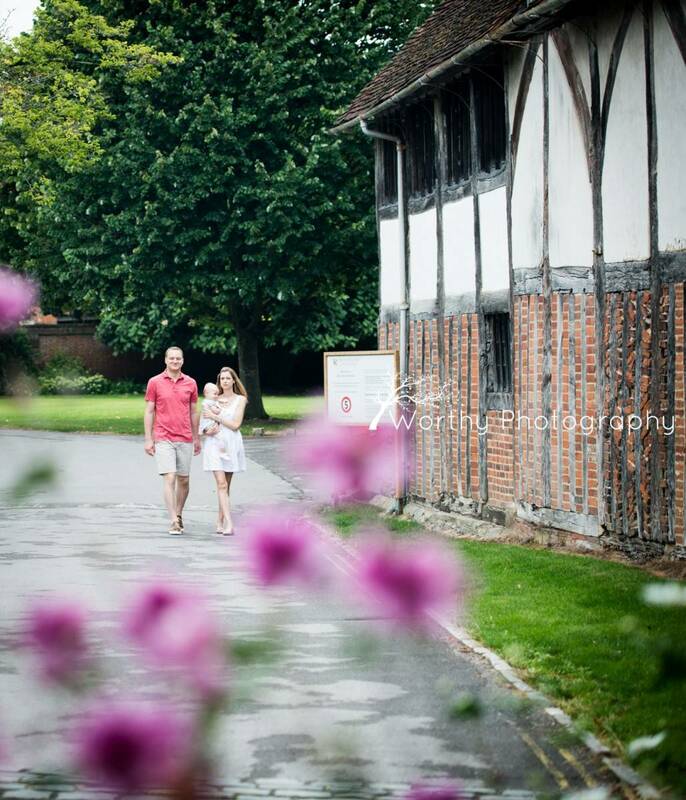 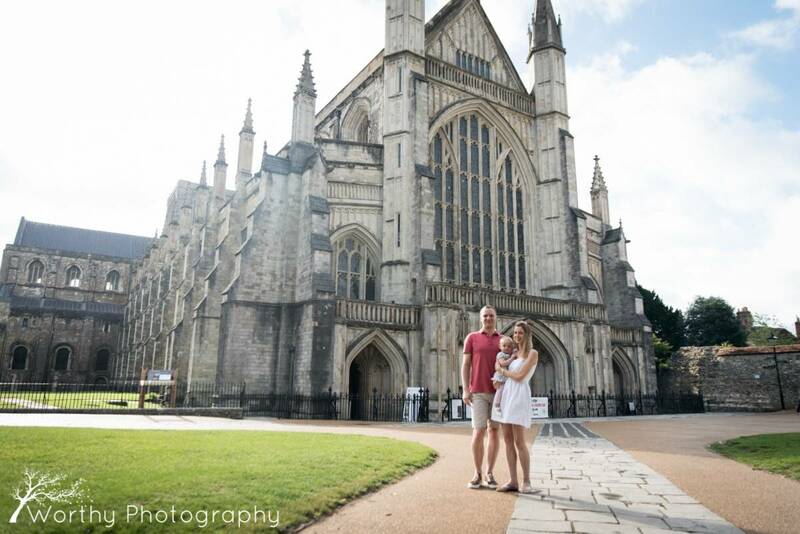 It was great to use beautiful Winchester as a backdrop for photographs, and particularly special to see it was so quiet, when normally it is so busy! 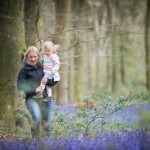 It pays to be up early!